Action: Large explosion in Building 41, film inspection area. 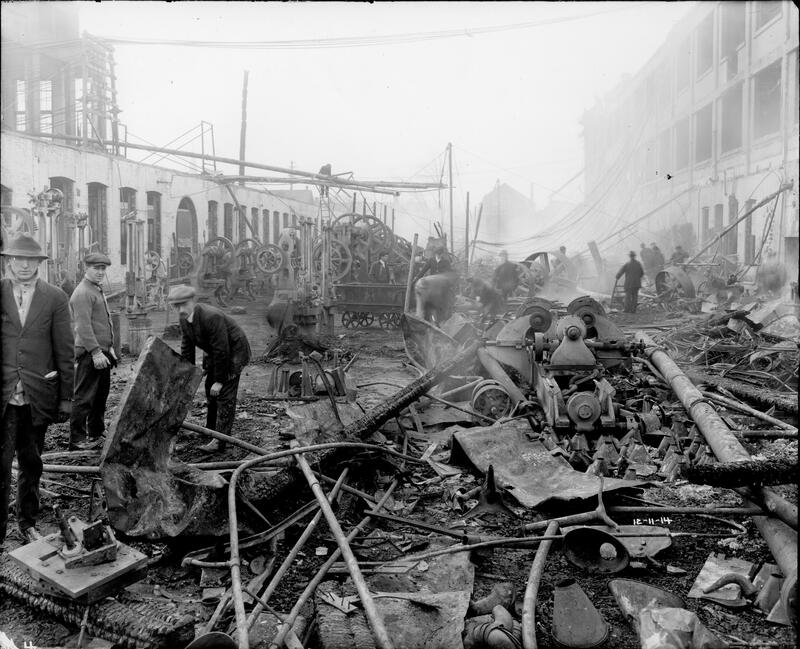 The great fire of 1914 was triggered by highly combustible nitrate film exploding. Nitrate film at that time was composed of nitrocellulose, also known as gun cotton, a major ingredient of naval munitions…and known to be highly combustible if in an unstable state. 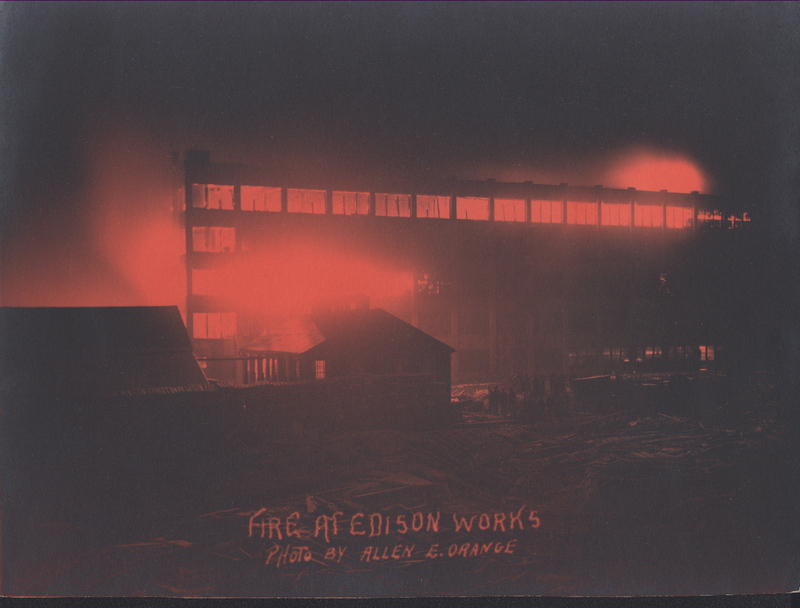 Many employees scurried about to save precious artifacts in the famous R&D labs and Edison’s office/library from flames that were perhaps a few hundred feet away. 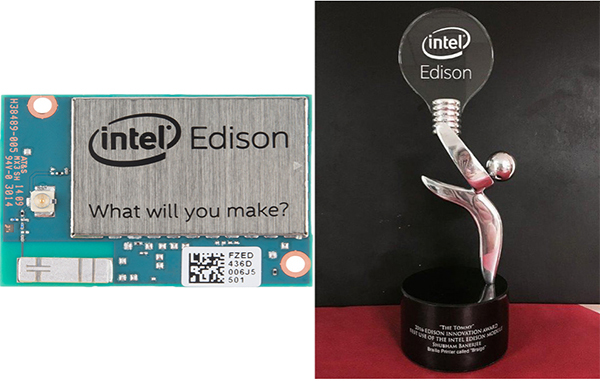 Mrs. Edison was among those helping to save her husband’s legacy. 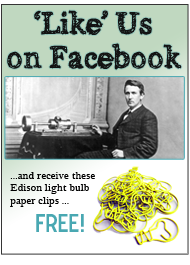 While 1500 men were engaged to clean up the damage, Edison was true to his “I shall return spirit”. 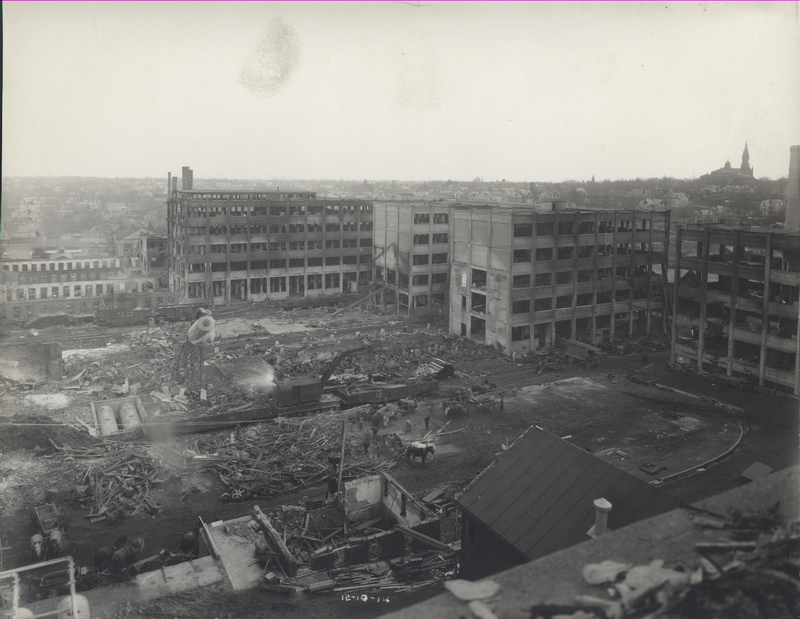 In a couple of days his employees were in nearby temporary facilities; and by New Year’s Day, just three weeks hence, his factory buildings were partially restored with his people hard at work. Only one employee had died in the horrific fire. 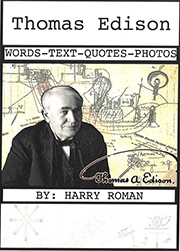 In 1915, Thomas Edison Industries chalked up $10 million in revenue. Way to recover Tom! 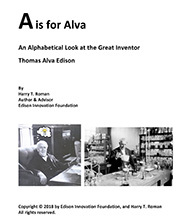 This entry was posted in All About Tom on May 29, 2018 by Edison Innovation Foundation.